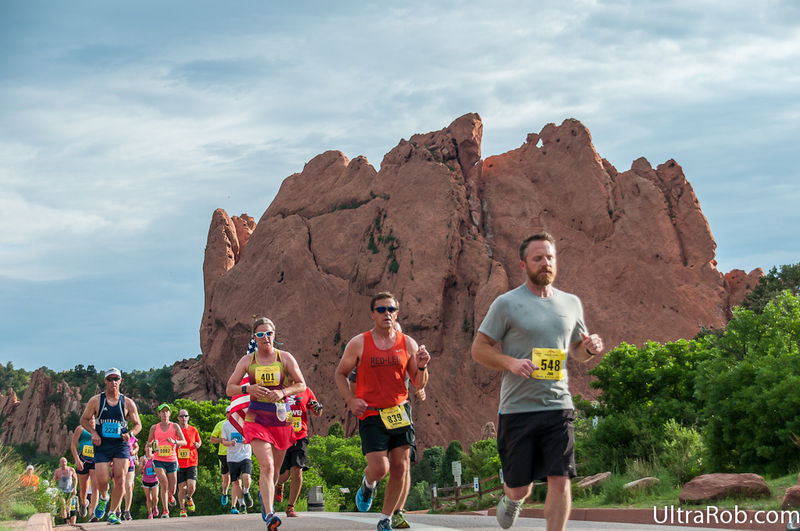 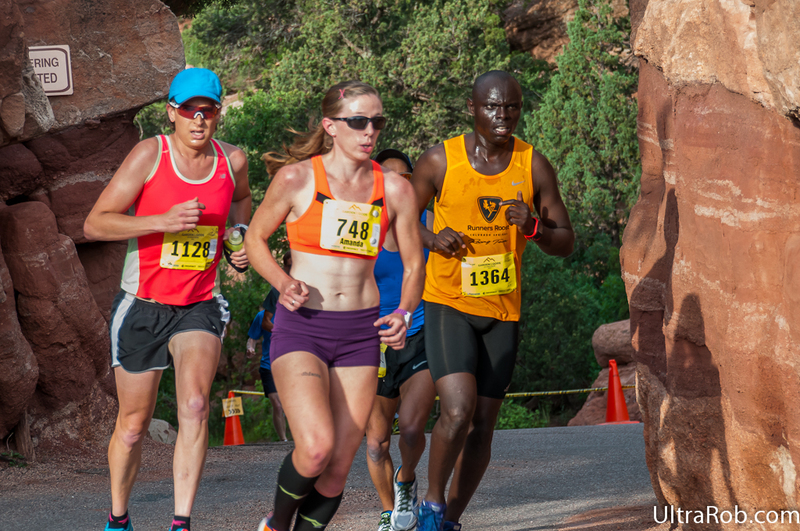 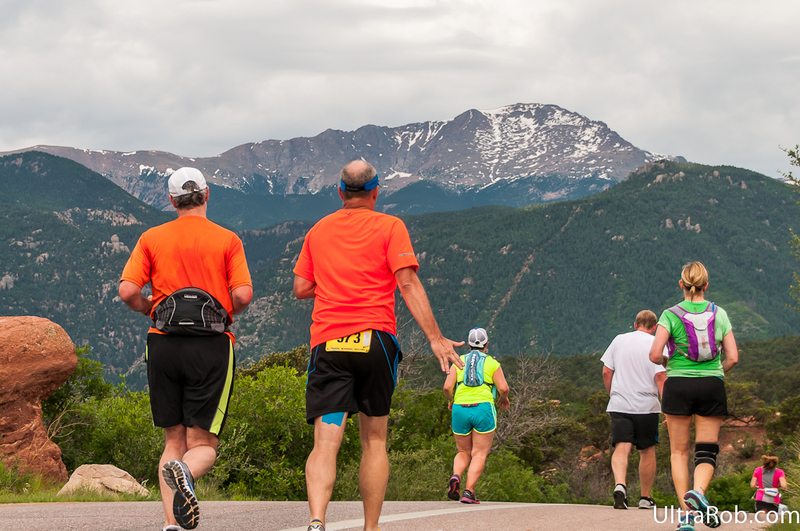 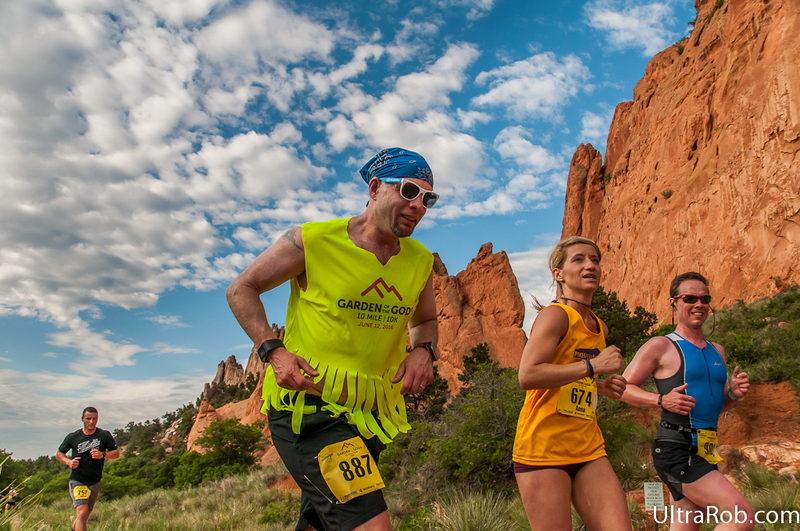 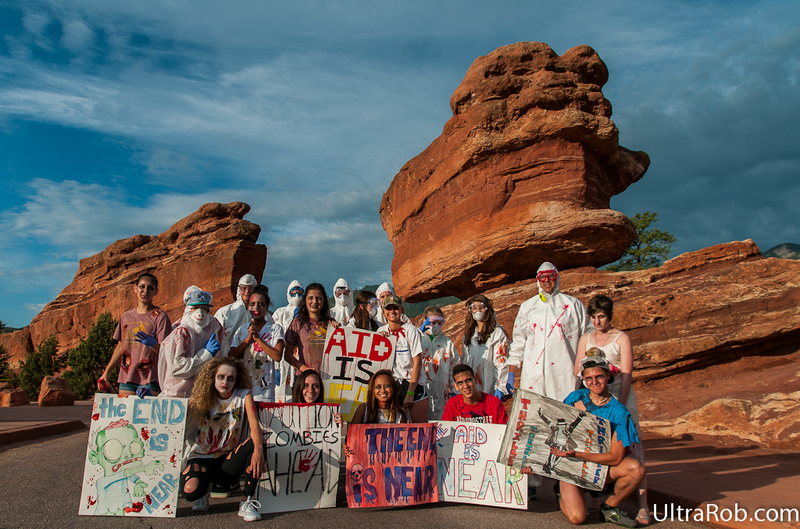 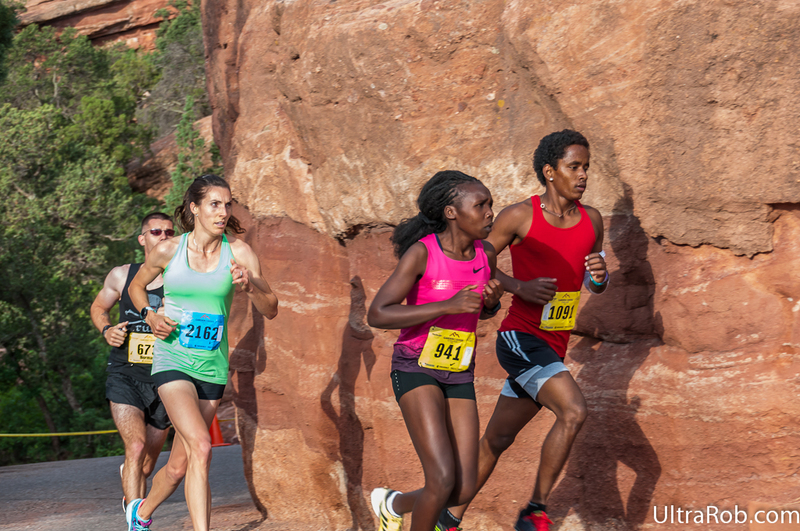 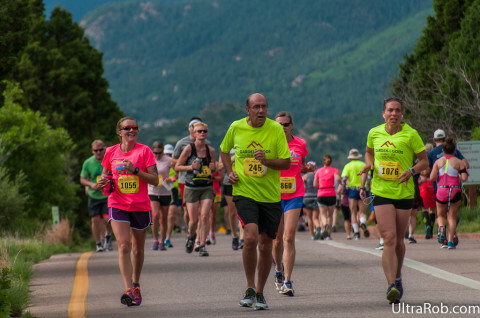 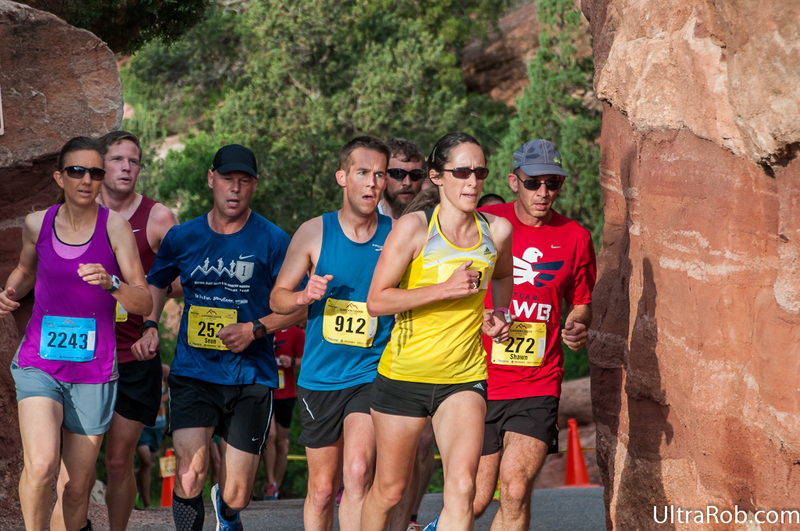 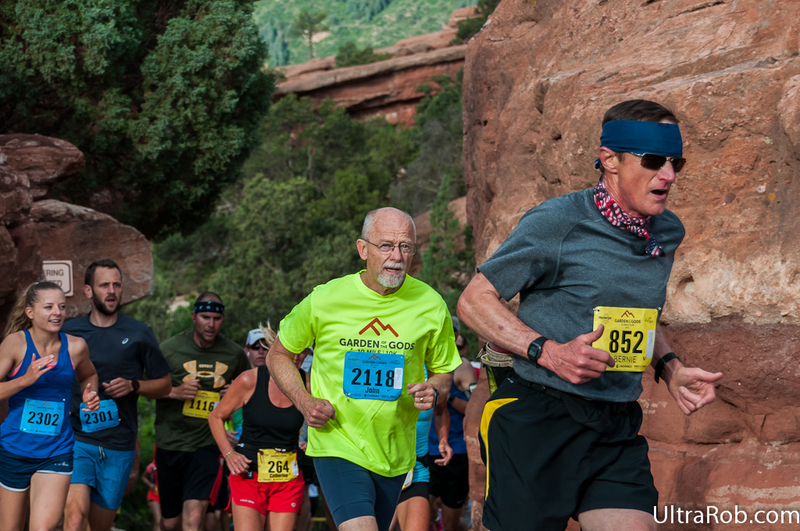 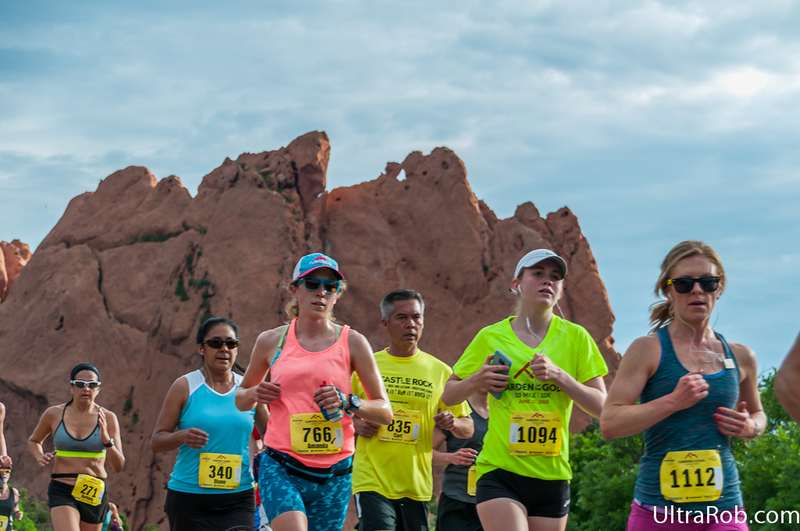 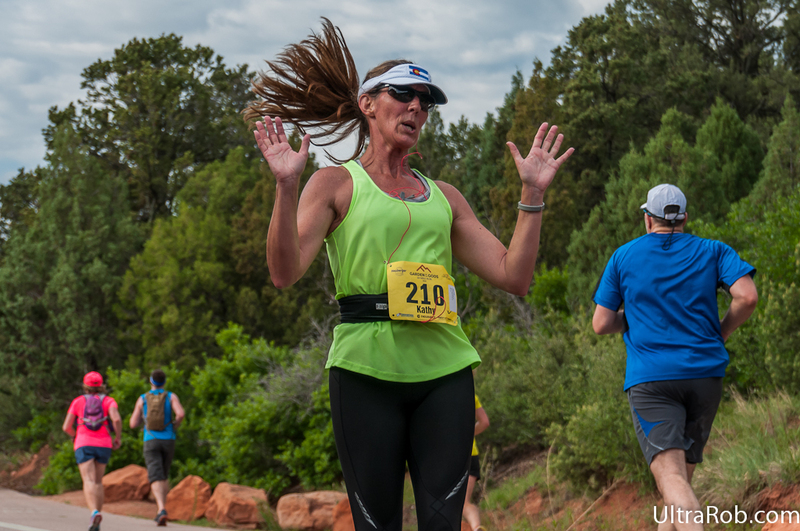 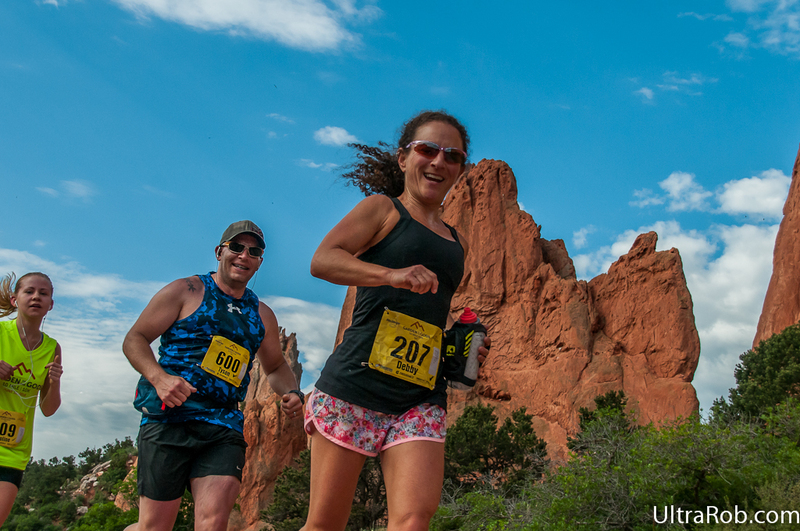 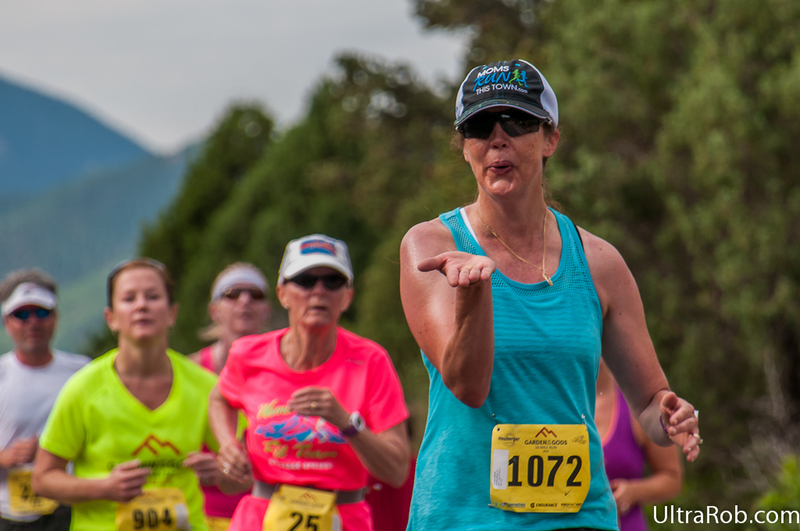 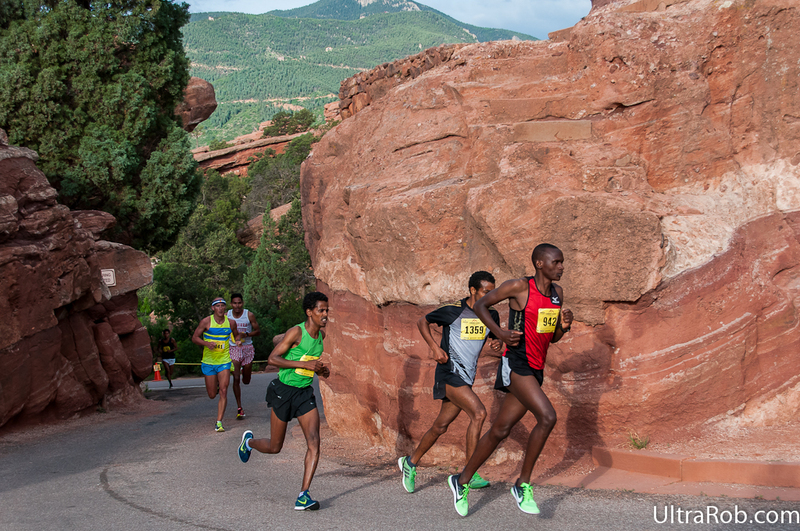 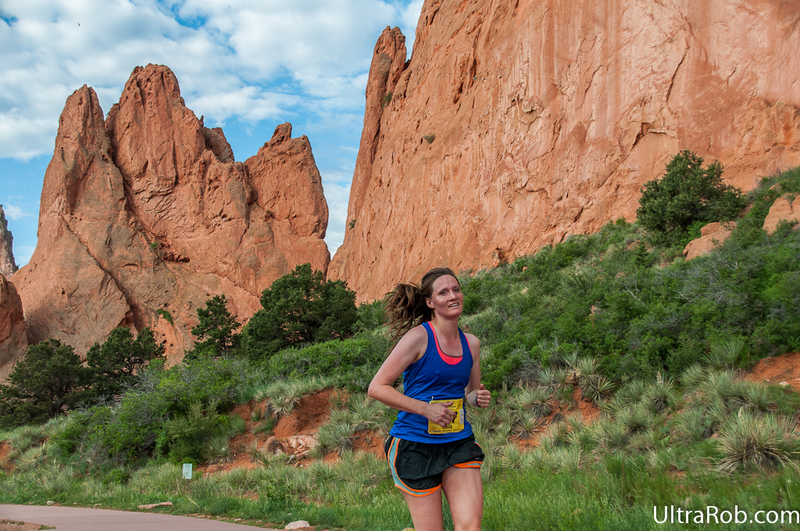 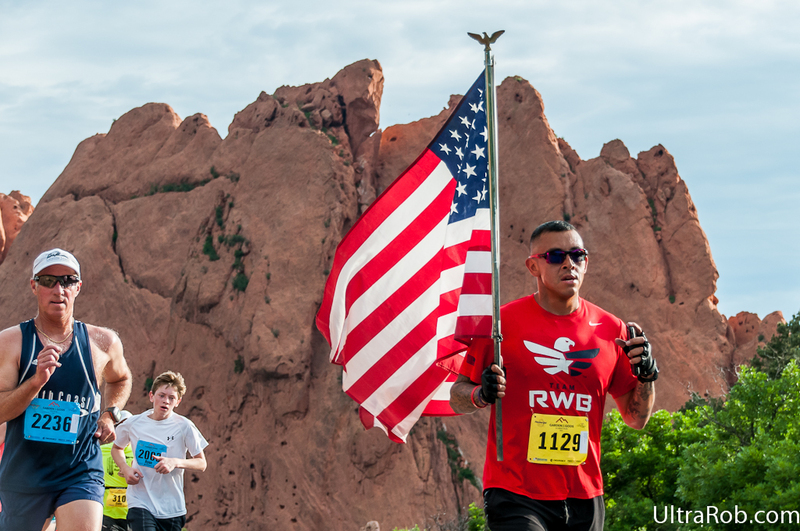 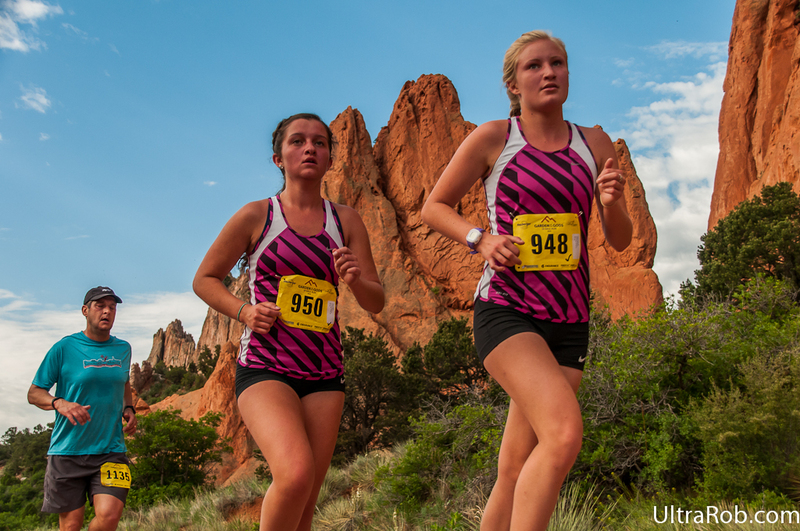 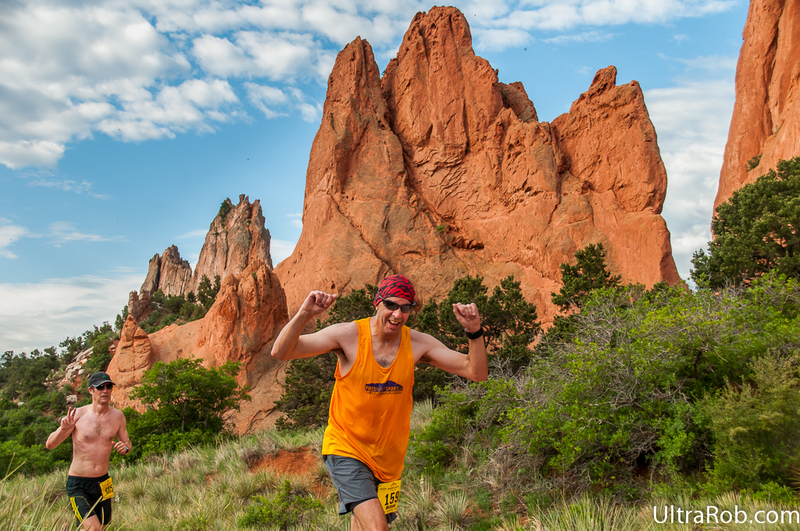 On Sunday I went out to Garden of the Gods to the Garden of the Gods 10 Mile and 10k running race. 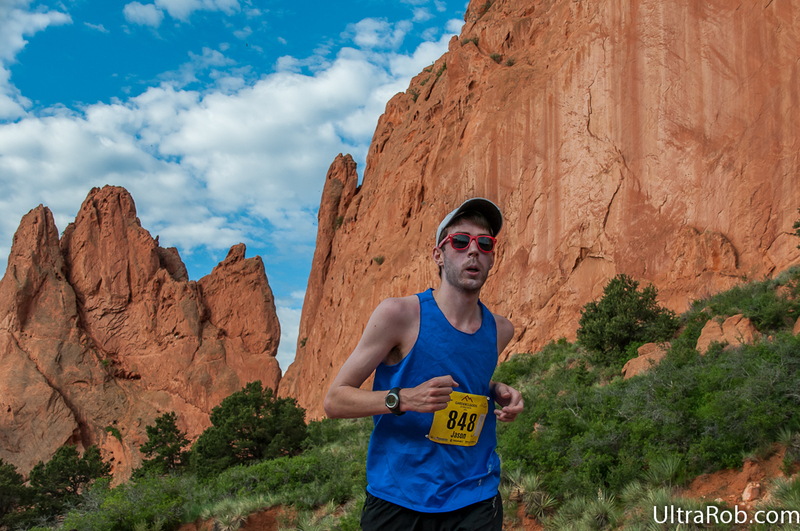 I shot a bunch of photos. 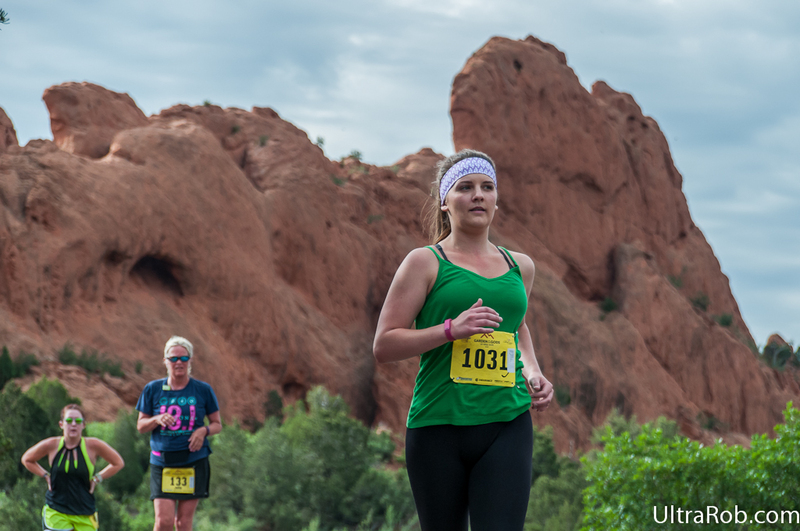 You can see a few below and there are links to 4 sets of photos.